Nice start to a captivating story. Looking forward to your next snippet! Thank you, Sherry! It’s great to be on the Medieval Monday blog again. 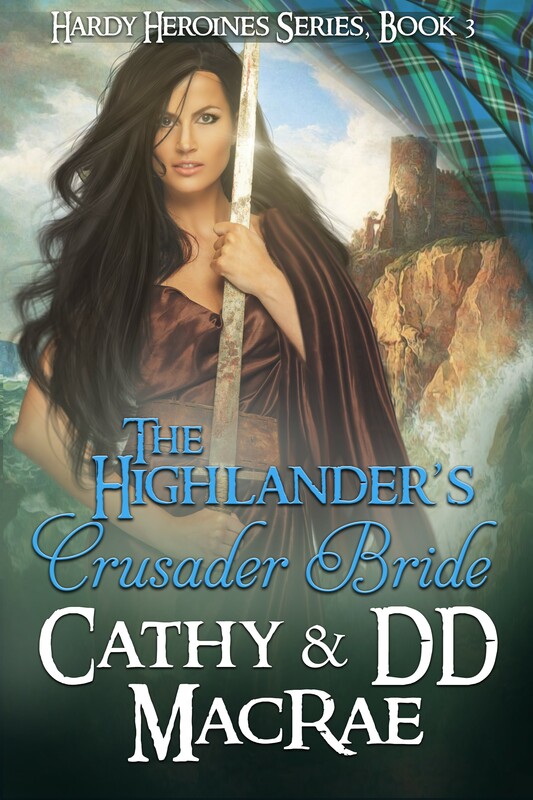 Another excellent read by Cathy MacRae! Thank you so much, Silvatrend8553! Very much appreciated! I agree with Sherry. I LOVE this cover. Yes this cover is awesome! The snippet got my attention!! !